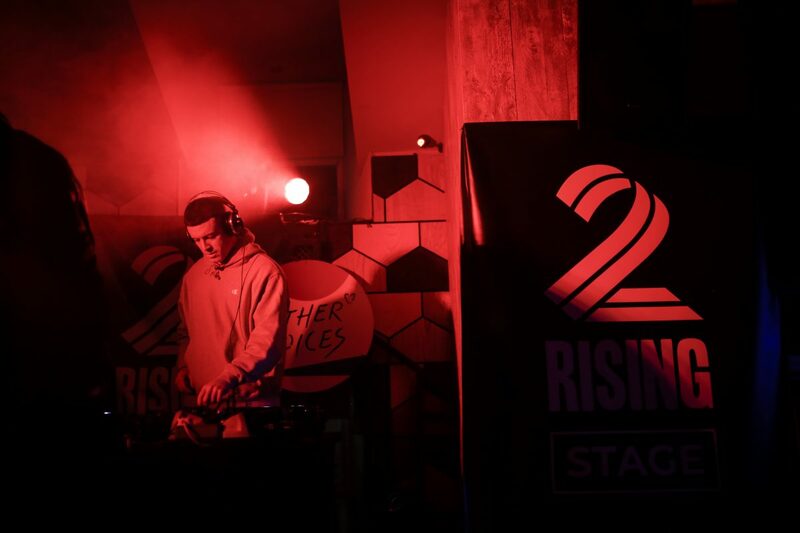 The 2019 2fm Rising list includes – Happyalone, Fia Moon, Inhaler, Pillow queens, True Tides, Jyellowl, Rushes, Roe, Kojaque, Flynn, Tebi Rex & Wild Youth. 2fm Music Director and 2fm Rising chairman, Alan Swan said: “Our Rising list is a culmination of an amazing 2018 for all of 2fm’s music projects, from our live events with the RTÉ Concert Orchestra, to our CEOL album which reached over 350,000 students across the country, to our 2fm Rising stage at the Other Voices music festival. With 12 acts that are a pulsating mix of genres, the strength of this year’s list previews what an exciting year lies ahead for the Irish music industry. 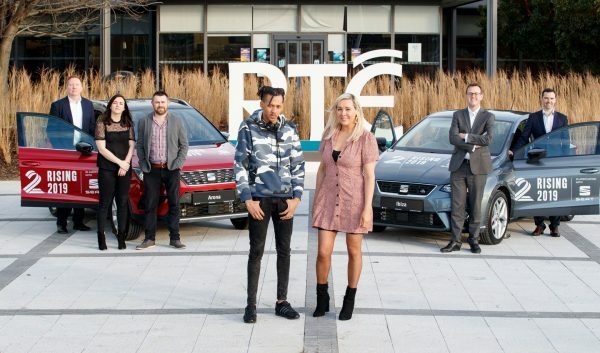 Each act will be featured in primetime broadcast hours throughout 2019 on 2fm with specially produced Studio 8 sessions and online support across all 2fm social networks. A ‘2fm Rising Live’ live tour will also be announced in 2019. “2fm has a proud legacy of supporting new Irish music; from U2’s first ever radio studio session to supporting internationally renowned bands like the Cranberries, and more recent successful Irish acts, such as Picture This and Dermot Kennedy. We are delighted that SEAT has selected 2fm Rising as a platform and we look forward to what is a special 12-month association”.